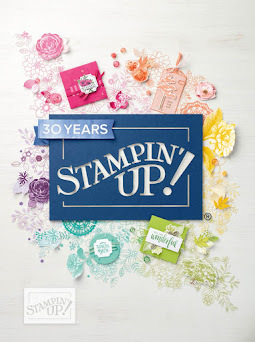 In the 2013-2014 annual catalogue, Stampin' Up! 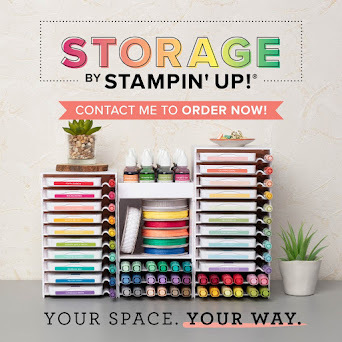 offers the Stampin' Write Marker New Color Kit (item 130034, page 163) to help you update your Many Marvelous Marker pack. Now, we've sweetened the deal. For a limited time, from 15 July until 31 October, you can buy any of the new colours in the pack or on their own! 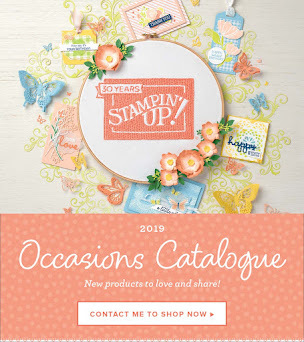 Go on, fill in the missing pieces in your collection or buy the whole lot. 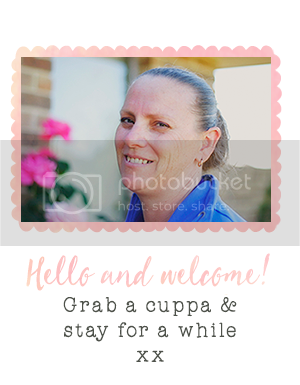 Please note, you can order these now and they will start shipping 22 July 2013!